Disney has promoted Patrick Moran to ABC Studios president. Moran, who joined the company in 2010, recently served as executive vice president at the studio, where he had been responsible for the production of “Scandal,” “Criminal Minds,” “black-ish,” “How to Get Away with Murder,” “Quantico,” “American Crime” and “Once Upon a Time,” among others. 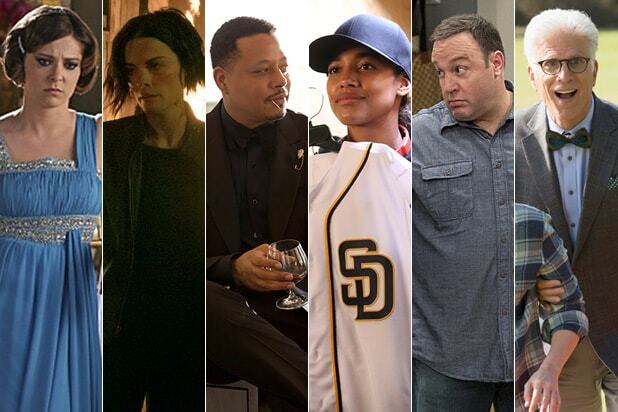 In the current 2016-2017 television season, ABC Studios has 28 series on the air and in production on broadcast, cable and streaming services. Moran joined ABC Studios as senior vice president of drama development, where he was quickly promoted to senior vice president & head of creative development for ABC Studios, overseeing all comedy and drama development. In 2013, Moran launched ABC Signature, the Studio boutique division focused on cable and streaming outlets. Signature recently produced “Dead of Summer” for Freeform and is working on the recently announced pilot “SMILF” for Showtime. The Studio also has projects set up at Amazon, FX, HBO, Hulu, History, TNT and TV Land. 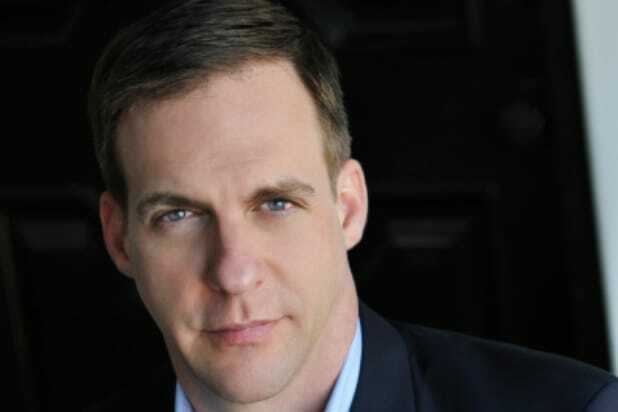 Prior to working at ABC Studios, Moran was senior vice president of Drama Development at 20th Century Fox Television, where he developed “Glee,” “Bones” and “Prison Break.” He also served as vice president of drama development at UPN, president of Renaissance Pictures and vice president of production and development at New Line Television.